The Zambian telecom sector has seen positive and significant development over the last decade with reforms in 1994 which opening the Zambian telecom market to new entrants. One of the significant measures includes the establishment of national ICT policy for regulating the telecom sector of Zambia. The Zambia National Information and Communications Technology ICT policy has been developed based on thirteen pillars and three core thematic areas: capacity building, effective regulatory and legal framework and efficient and competitive ICT sector. Further, to regulate the information and communication sector, the Zambia Information and Communications Authority (ZICTA) was developed. In addition, implementation of the Information and Communications Act in 2009 and partial privatization of the Zambia Telecommunications Company Limited (ZAMTEL), along with liberalization of the international gateway (a telephone number through which calls are routed to get cheaper rates on international long distance calls) have helped in making the telecom sector of Zambia a profitable investment area. As a result the capacity to communicate and access to information in Zambia have significantly increased with the provision of digital satellite, internet and mobile networks in the country. 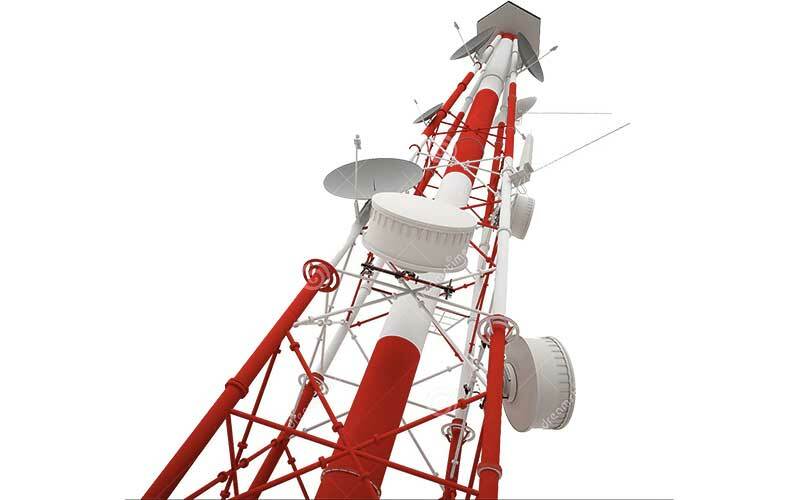 The telecom sector of Zambia comprises of public switched telephone network (PSTN), international voice, local loop, national voice, mobile, private data networks and internet operators. All these subsectors have been liberalized. 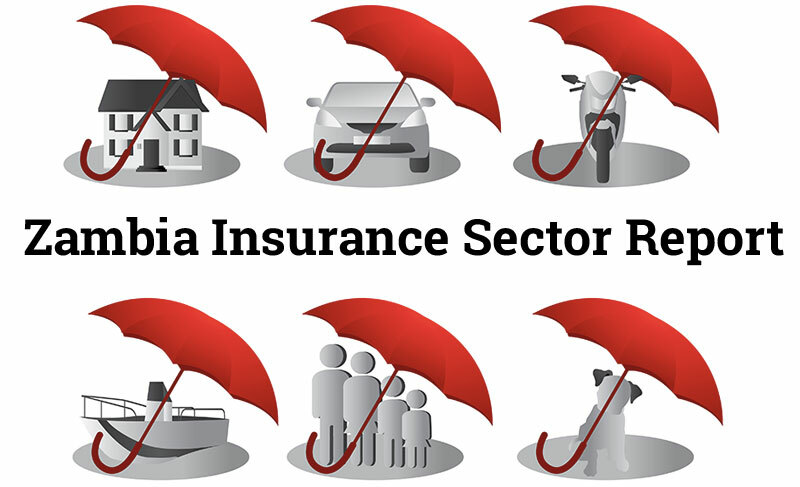 PSTN and international voice are monopolistic sub sectors however national voice, local loop, mobile internet and private data networks are competitive sectors. The Zambian government began the process of liberalization telephony in 1991 when the telecom sector was dominated by ZAMTEL, the state owned company. This resulted in significant developments in mobile telephony in Zambia. By 2004, the telecom sector of Zambia opened up to various private sector competitors with licensing of CELTEL (now branded as ZAIN) and TELECEL. The mobile sector of Zambia is dominated by ZAIN with over 70% market share followed by MTN with 26% market share and CELTEL with smallest market share of 4%. According to ZICTA latest statistics mobile penetration in Zambia was 71.3% with 10,396 mobile subscribers, with potential for further growth. Almost 99.6% of customers are on prepaid billing across all networking. Currently, the government policy is to restrict the three main players to dominate the market till 2015. After 2015, the government is going to provide more incentives to new investors in the mobile sub-sector of Zambian telecom sector. 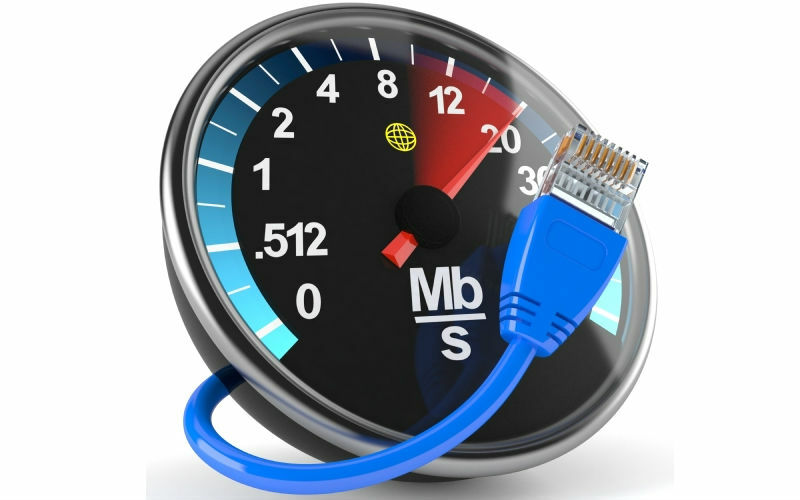 The internet experimentation began in Zambia in 1991 with the development of dial up connection and forward email services however a significant step was made in 1993 when the government liberalized and allowed the establishment of internet service providers (ISPs). Before 2001, there were only three internet providers in Zambia including COPPERNET, ZAMNET and ZAMTEL. ZAMNET started providing internet service in 1994, ZAMTEL in 1997 and COPPERNET in 1996. According to ZICTA there are now 19 registered ISPs in Zambia including ZAMNET, ZAMTEL, Coppernet Solutions, Communcation Systems, UUNET Zambia, Microlink Technologies, Real Time, Zain Zambia, Bring,com Zambia Ltd, Epochal Digital Technology, Oisat Cable Limited, Post Link Limited, MTN Zambia, Pronet Online, Quick Edge, Comium Data Zambia Limited, Foris Telecom, Morse Communications and Ibrust Zambia Limited. However only 14 ISPs from the list are fully functional. Internet penetration in Zambia however remains low at 15.4% which includes both domestic and corporate users. Mobile internet penetration was 23% as of Q3 2014, with 3,362,056 users. The biggest challenge in the Zambian telecom sector is the limited availability of terrestrial cable linking the country to submarine cables. Currently, Zambia has only one entry point for optic fibre network through Namibia using their ZESCO network. 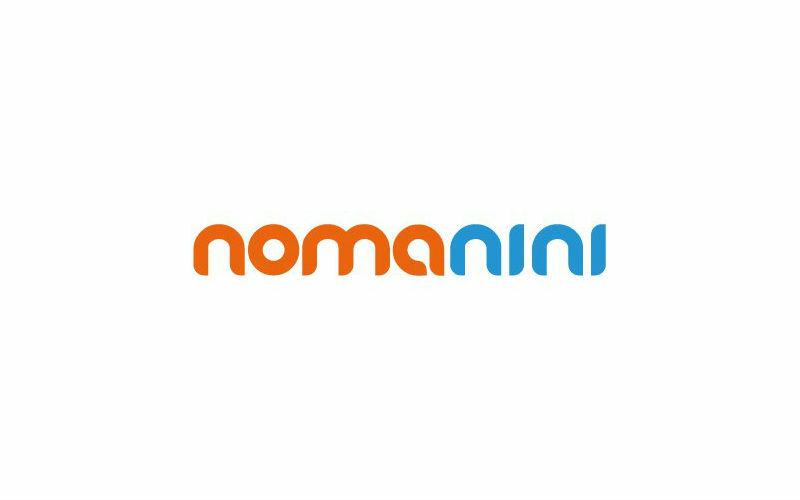 • High deployment costs and technology acquisition especially in the development of backbone infrastructure. • Poor quality and limited coverage of existing internet and communication infrastructure. • Lack of incentive packages for private sector participation in the management, development and operation of ICT and other projects. 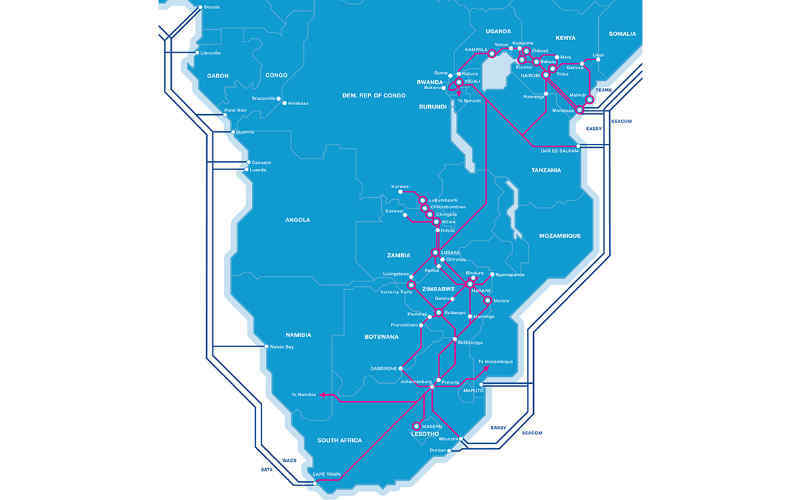 Zambia has gained access to the existing west coast Sat-3 cable through a fibre link using ZESCO to interlink Namibia. This linkage will further extend the reach of Zambia to Cape Town in South Africa, increasing demand for access to new cables even in the landlocked and remote areas of Zambia. 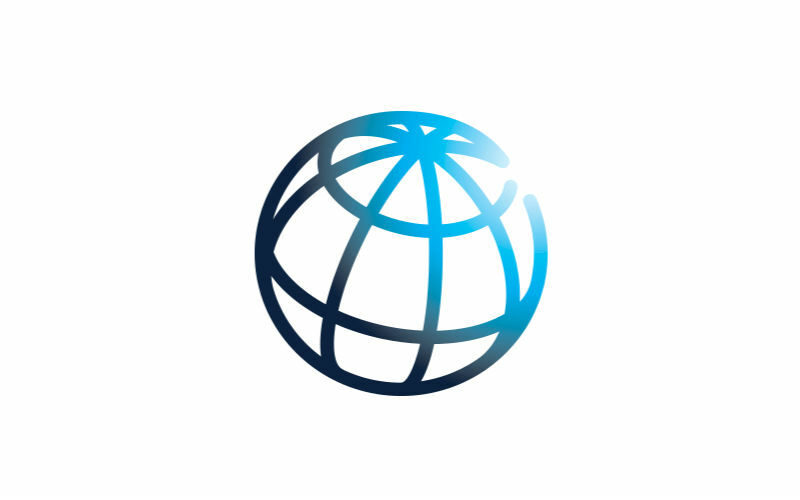 Due to deregulation of the international gateways of voice, it is expected that the prices for both internet and voice access will significantly fall and new market for triple play including voice, internet and entertainment services will be created in the urban areas such as Lusaka and the Copper belt. 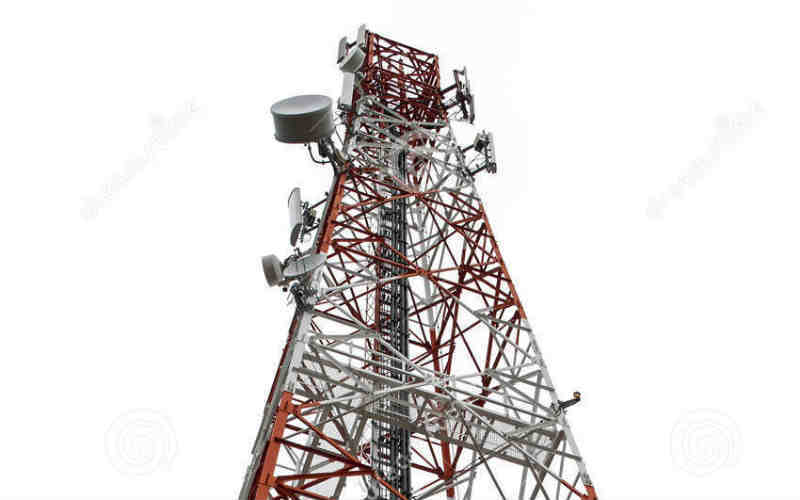 Zambia has witnessed increased investment in the telecom sector. The country is still looking for a fourth major mobile service provider for covering the entire country. Zambia has also launched Public Private Partnerships (PPPS) to accelerate investment in telecom sector by local and international investors. 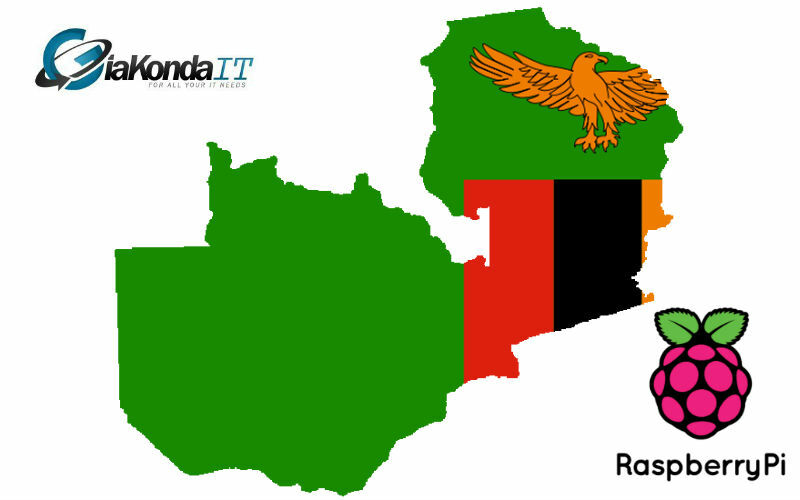 Zambia is getting a strategic equity partner for ZAMTEL in order to increase the competitiveness of the company. 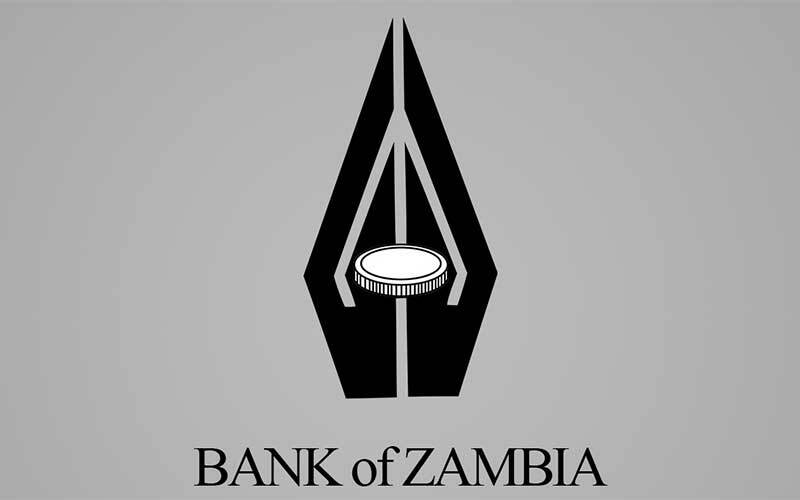 The government is also providing fiscal and other incentives via the Zambia Development Authority (ZDA). 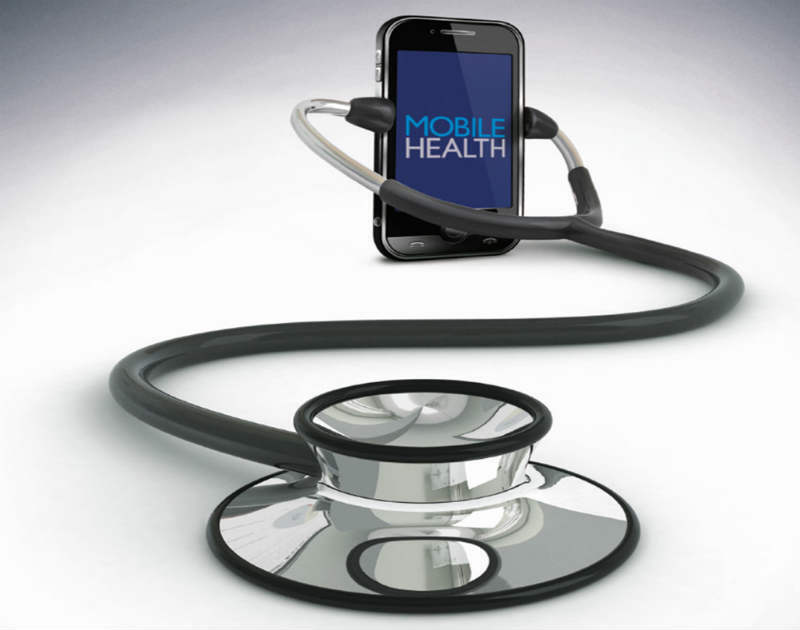 The government of Zambia is ready to implement Mobile Health Programme funded by the African Development Bank (ADB). CEC Liquid Telecommunications Limited (CEC Liquid Telecom) has launched its superfast broadband Fibre To The Home (FTTH) service in Zambia.